Imagine having someone manage your gas and electricity needs so you won’t ever have to worry about it. We compare plans from all Queensland gas and electricity providers, not just a few! We’ll keep comparing new offers from all suppliers, and then help you easily switch to a better offer if one is available. We’re a totally online energy comparison service. We don't disturb you with annoying phone calls. 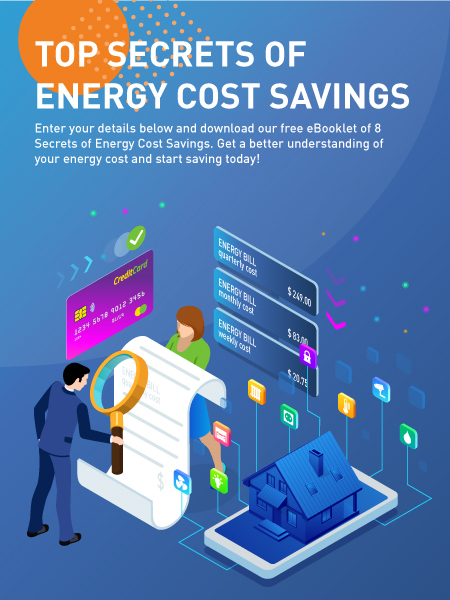 We do a free, yearly re-comparison of your energy plan, to make sure that you’re still with the best gas and electricity supplier in Queensland. Watch this video. It will show you how you can use the EZswitch energy comparison service to save on your energy bills, year after year. It had been a long time since I had switched my electricity plan and I was being charged very high prices. I was really happy when EZswitch compared my current gas and electricity plan and found about $725 savings per year. I know that energy retailers often change their prices. 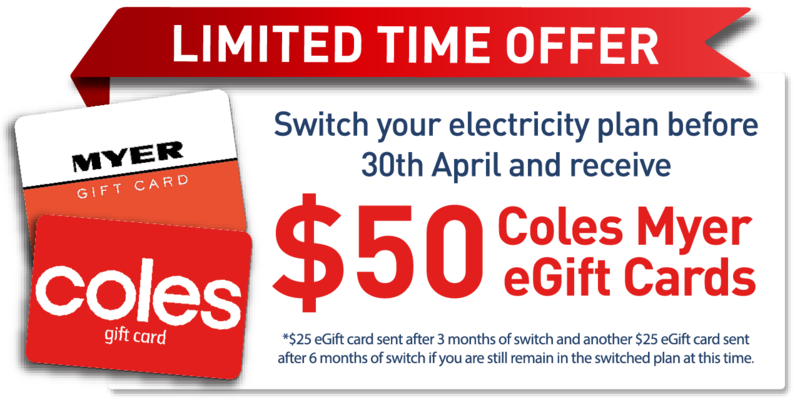 I really like the fact EZswitch will be regularly reviewing my gas and electricity prices to make sure I always have the best deal. EZswitch found approximately $10,000 per year of savings on my gas and electricity bills for my restaurant. I highly recommend that people running a business like I do, should try out EZswitch. I’m very pleased with the service that EZswitch has provided to my business. I had used another popular energy switching service, who had changed me over to a new plan that soon become very expensive. EZswitch reviewed my energy usage to find that I could save $750 per year, and additionally found I was eligible for a sizeable government rebate of $313.50 per year. The savings I made as a result of using EZswitch represents a large amount of money compared to my annual income as a pensioner. Thanks for checking out my energy bills. I’m very surprised and delighted that EZswitch has enabled me to save $400 per year on our electricity bill, even though my power usage is quite moderate. I’ll be sure to recommend EZswitch to my friends and family. If you’re after a free energy comparison and management service the EZswitch is for you. We handle energy comparisons for both householders and small to medium businesses in Queensland. Save yourself the time and hassle of trying to figure it all out for yourself and let us do it for you. Unlike other comparison services, we won’t just switch you and forget you. 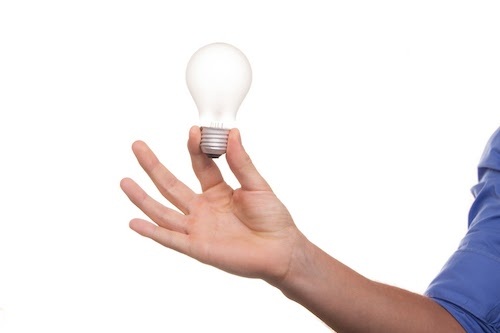 We will continue managing your energy requirements, by periodically reviewing your energy usage and switching you if a cheaper plan becomes available. We do a proper calculation of how much each energy retailer’s plan will cost you. We don’t just have a rough guess based on misleading percentage discounts. Our comparison is based upon your actual usage figures. We don’t just base it on vague estimates or averages. Many energy price comparison websites will only compare electricity and gas deals from a few retailers, but we will compare prices from every energy company to Brisbane, the Gold Coast and South East Queensland. Relax, we do the work! Forget about trying to figure out your gas and electricity bill to give us your usage figures – we’ll extract it ourselves when you provide us with your current bill. Some electricity comparison websites ask for your telephone number, and then bug you with “hard sell” phone calls. Not us! With our simple process makes it easy to accept a suggested offer and to switch over to a cheaper retailer. Our energy provider comparison includes both solar feed in tariffs and controlled load 1 and controlled load 2 usage. If you can’t provide us with a bill, we’re able to estimate your gas and electricity usage, if you answer a few easy questions. We’ll find the best gas and electricity price in Queensland for you, and when another retailer creates a cheaper plan, we’ll email you, so you can switch again, if you like. Unfortunately, some sneaky gas and electricity retailers make their deals sound better than they actually are, so you better read the fine print to find out if it’s a great discount. 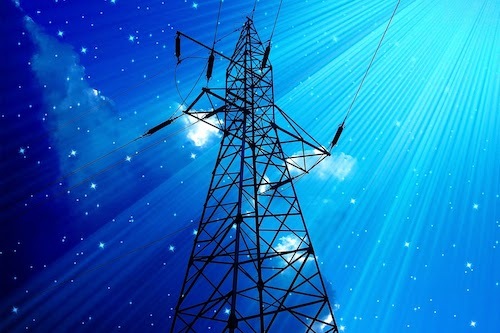 Why Queensland Electricity Prices Keep Rising? Queensland electricity prices have been going up and up, faster than inflation, for many years. When will it stop? And why are they going up so fast in the first place? Lots of reasons. Why Solar Panels Alone Can’t Power Your Home? 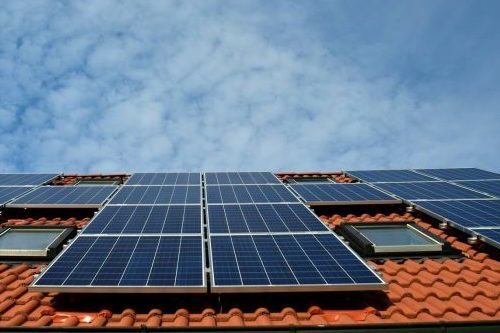 Increasing numbers of homeowners and businesses are installing roof-top solar panels. The renewable energy is affordable, but can it supply all your electricity needs?